In case you haven’t heard yet, the Bay Bridge is closed. 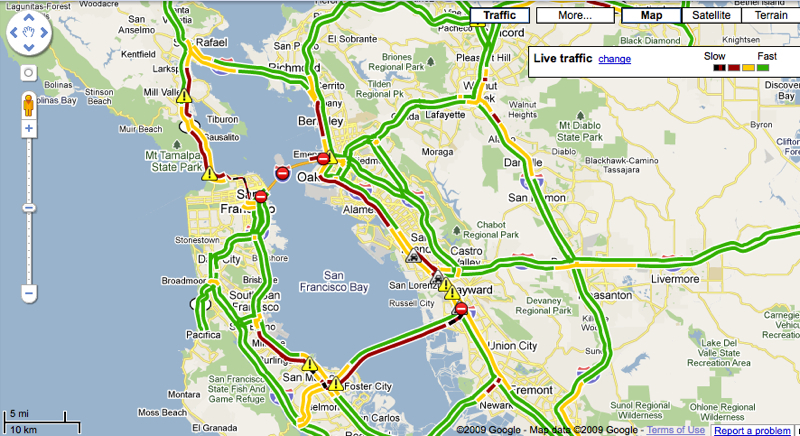 This has made for insane traffic over the last three days, as well as record-setting BART ridership. I think I can safely say we are in a second Great Depression, as we have now returned to the early 1930’s where there was high unemployment, serious asset devaluation, and no direct connection between San Francisco and the East Bay.